Making it Clear was founded by Estelle Bloom, former head of accessible communications at Mencap. 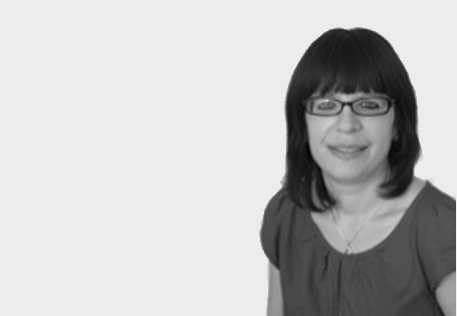 Estelle is an expert in reworking complex information to make it clear and easy to understand. Through working closely with people with communication difficulties, she has learned how to make information accessible to a much wider audience and the enormous benefits this can bring. Estelle has worked with the BBC, the UK Government and Parliament, the NHS, the UN, national and international NGOs, local authorities, private sector companies and more. She has also helped develop UK and European easy read guidance.